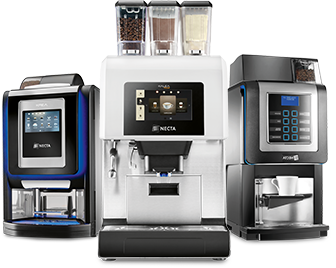 A compact machine delivering Espresso + Fresh Brew + Fresh Milk, espresso coffee and flat black coffee from the same Z4000 brewer, high-performance brewer, regulation of blades and a gear pump for milk. 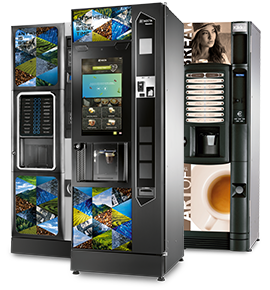 An appealing user interface enhancing the consumer experience and an entirely customizable 7" touch screen. Quick settings and easy diagnosis for the professionals. 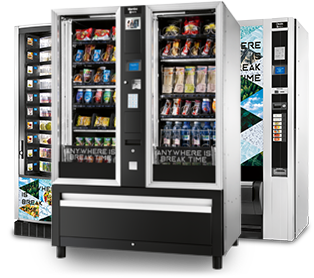 Easier access to the components and faster change of the parts, modular design of the internal of the machine and reduced maintenance costs.